Welcome to the ONLY Summit on-site rental service owned by Summit owners! Book direct with us and save BIG! Ages 18+ WELCOME - no 21 year old required when booking with us! 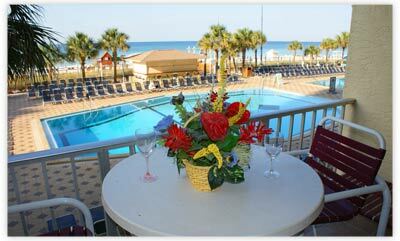 The PERFECT place to spend your Spring Break Vacation! Our 1 Bedroom units comfortably accommodate 6 guests! Each unit has 1 1/2 baths, a pair of bunk beds recessed in the hallway, one king bed in the bedroom, and a queen sofa sleeper in the living room. The condos are 912 Square Feet, with 8'x16' private balconies that directly overlook the pools & beach. Rates based on up to 6 guests. Call for rates for 7 guests. Our 2 bedroom units comfortably accommodate 8-9 guests. These 1122 Sq Foot units have 2 full baths with tub and shower, one king bed in the master bedroom, one double & one twin bed in the second bedroom and two queen sofa sleepers in the oversized living room. A huge wrap around balcony give a full view of the ocean and down the beach! These are cornner units located at either end of the building. Rates based on up to 8 guests. Call for rates for 9 guests. 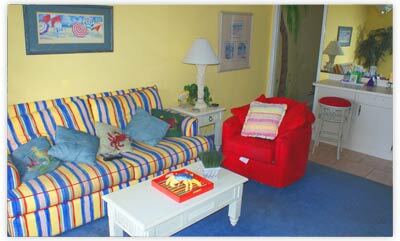 Our 3 bedroom units comfortably accommodate 10-12 guests. They have 3 full baths, and each 1824 Sq Foot unit has one king bed the master bedroom, a king bed in the 2nd bedroom and 2 double des in the 3rd bedroom. The Living room also has a queen size sofa sleeper. 8'x32' private balconies directly overlook the pools, beach and Gulf of Mexico. All units are on the 15th Floor. Rates based on up to 10 guests. Call for rates for 11-12 guests.